TikTok has many features. One such feature that it offers is going live. Going live refers to starting a real-time stream with your fans. It is used widely to start a live interaction with the people who have added you. To start a live video on TikTok, you need a minimum of one thousand fans. 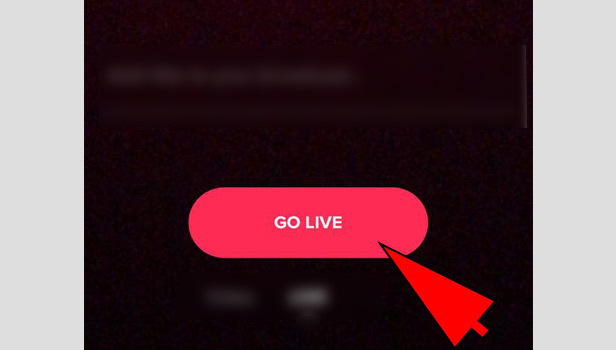 Otherwise, the option to go live on TikTok will not be available. Steps to go live on TikTok. TikTok is a video creation and sharing an application that offers more than just creating fun videos. Follow these steps to go live on TikTok. 1. 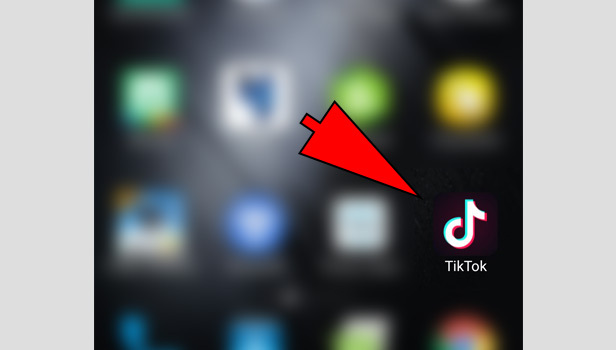 Launch TikTok application: The first step is to launch the app. This means you have to open the application. For this, locate the application from the app drawer in your phone and tap on the icon once to open. 2. 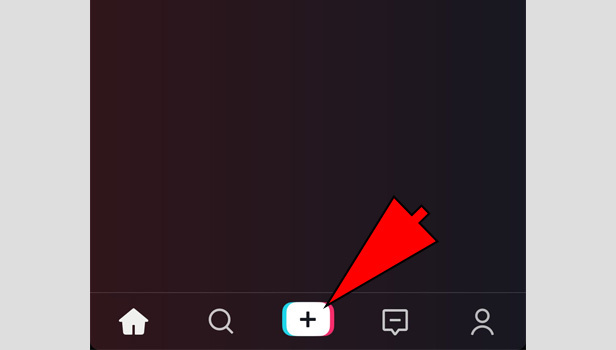 Tap on the “new video” (+): Once you launch the application, you have to then select, “new video” option. Tap on the “+” icon present in the center, at the bottom of the screen. 3. 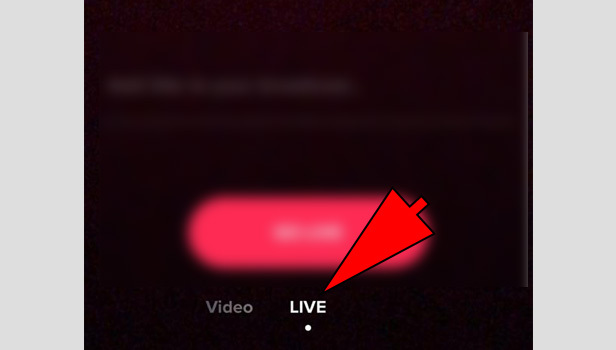 Select the “Live” option: Once you tap on the “+” button, it will take you to the new video screen. In this screen, you will notice various options at the bottom. Select “live” option. It is usually located beside the red color recording option. The live option will only be available if you have one thousand fans/followers. 4. Add a suitable title: once you select the live option, the next step is to add a suitable title. It will give you the option to add a title. In the space provided, you have to tap once. Your keypad will automatically open. Type out the title you want. Make sure you avoid using certain words that may not be allowed, for example, duet, follow, etc. 5. Tap on “go live”: Once you add a suitable title, the next step is to finally go live. The option of “go live” is provided to you once you add the title. Tap on it to select. 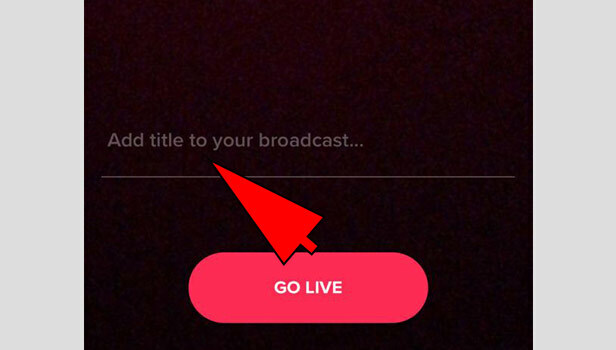 Once you select that, your live stream will automatically begin with your fans. Thus The above steps are to be followed to go live on Tik Tok. The procedure is simple and there is no complicated procedure to do so. It has to be noted that you need one thousand fans who follow you. If not, the “live” option will not be available to you. If you do have one thousand fans, then it is very easy. You have to just go to the New video option and tap on live.